This week, Dr. Dorothy Mitchell-Leef of Reproductive Biology Associates will join The Weekly Check-Up to discuss infertility, specifically the history of the science and current medical treatments for preventing and managing the condition. Dr. Dorothy Mitchell joined Reproductive Biology Associates (RBA) in 1991. She is board-certified by the American Board of Obstetrics and Gynecology and is a past president and member of the Atlanta Obstetrical and Gynecological Society, a member of the American Society of Reproductive Medicine (ASRM), the American College of Obstetrics and Gynecology (ACOG), the Society of Reproductive Surgeons, and the South Atlantic Association of Obstetricians and Gynecologists. She is a founding member of the Society of Pediatric and Adolescent Gynecology. A native of New York, Dr. Mitchell-Leef received her medical training from the University of Louisville in Kentucky, where she completed her internship and residency in Obstetrics and Gynecology and a fellowship in Reproductive Endocrinology and Infertility. 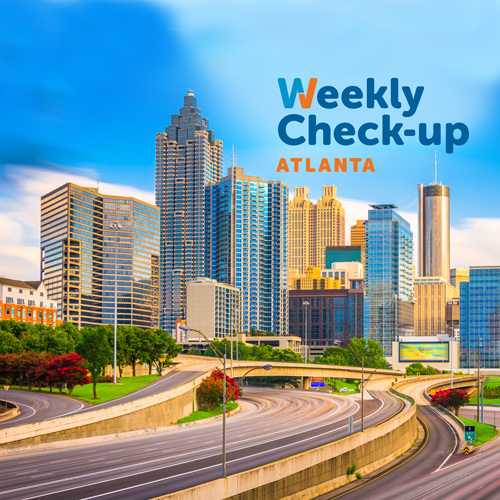 Prior to joining RBA, Dr. Mitchell-Leef was an associate professor and Director of the Section of Reproductive Endocrinology and Infertility in the Department of Gynecology and Obstetrics at Emory University School of Medicine for ten years. Currently she is Clinical Associate Professor in the Department of OB/GYN at Emory University. Dr. Mitchell-Leef’s interests include IVF for fertility preservation in patients with carcinoma and leukemia, the effects of age on infertility, surgery for endometriosis, reconstructive surgery and myomectomies. She is especially interested in genetic evaluation for recurrent pregnancy loss. She has worked in coordination with Baylor University on endometriosis research in the area of genetics and protein markers. 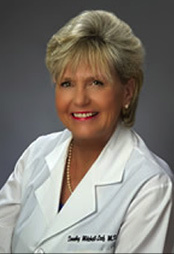 To learn more about Dr. Dorothy Mitchell-Leef, visit www.RBA-online.com.